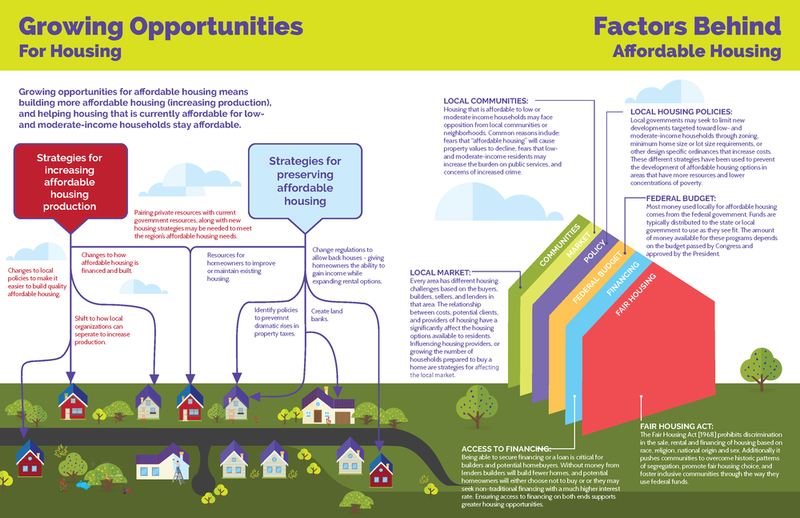 How can we support more affordable housing options? 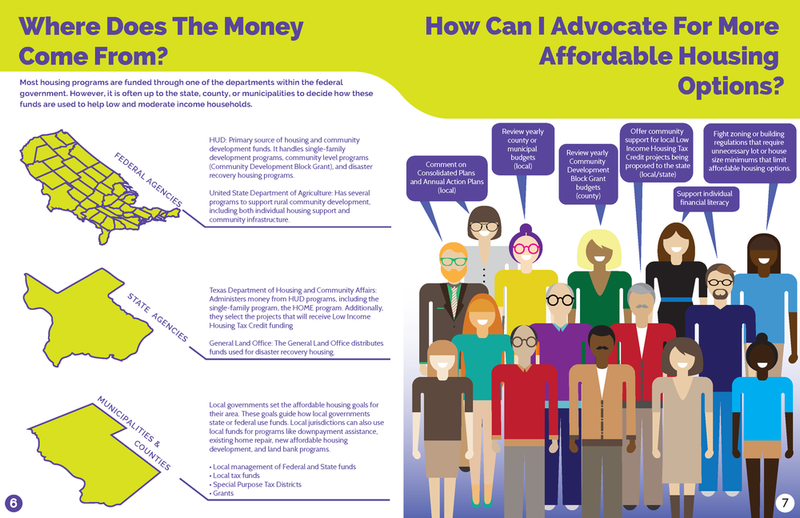 Learning about the challenges and strategies for growing affordable housing options is valuable for understanding how residents and organizers can better advocate for affordable housing in the region. 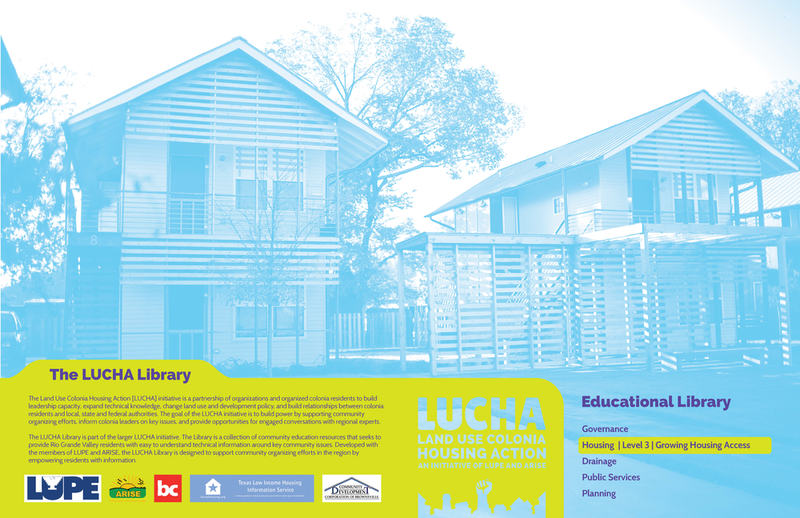 In Level 3, readers will learn about what influences the development of affordable housing, how money is used to promote affordable housing, and where the money comes from. With this information, organizers will be more equipped to develop solutions for the Valley's affordable housing challenges.